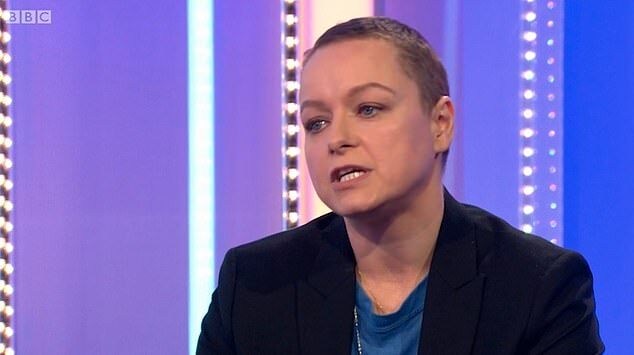 The BBC has been condemned for allowing Hollywood actress Samantha Morton to deliver a string of Left-wing rants on its flagship programme The One Show. Tory MP Damian Collins, chair of the Digital, Culture, Media and Sport Select Committee, last night urged the BBC to review its guidelines. 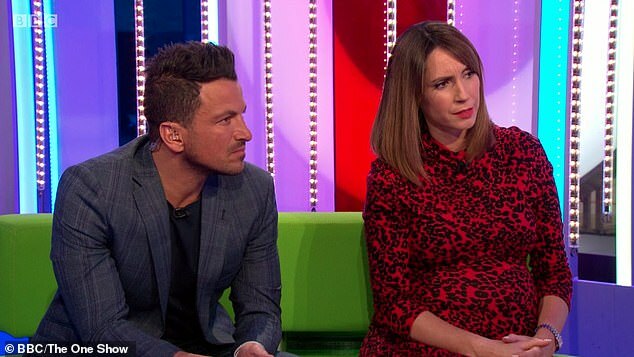 He said: ‘The BBC needs to be very careful with magazine programmes, ones where people don’t expect to see political debate. ‘Is it appropriate for people to use these kinds of shows as a political platform? 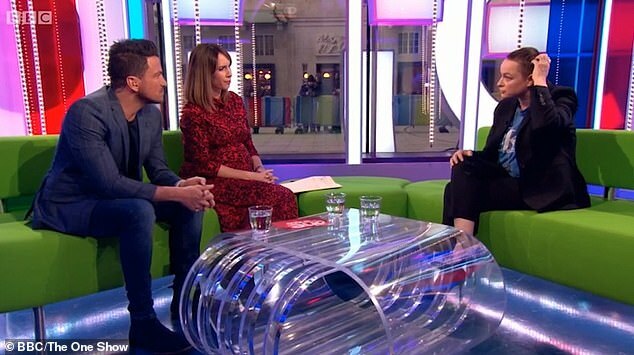 If this had been a news programme or a discussion programme then there would have been other guests or a host who could have challenged these opinions.’ Historian Dr David Starkey described Morton’s comments as ‘absolute rubbish’. He said: ‘My father, who was an orphan at the age of 11 in 1918, was unemployed from 1928 until 1935. He had to have all his teeth extracted without anaesthetic because that saved him half a crown. That was real poverty. We can’t envisage the levels of poverty, the absoluteness of it. Morton, who wore a T-shirt brought out in the 1990s to support Liverpool dockers in a long-running dispute, is currently starring on American TV in Zombie drama The Walking Dead. It was the second time in a week that a guest on the show criticised Government policy. On Monday, Casualty actor Charles Venn presented a film in which he criticised cuts to youth services.